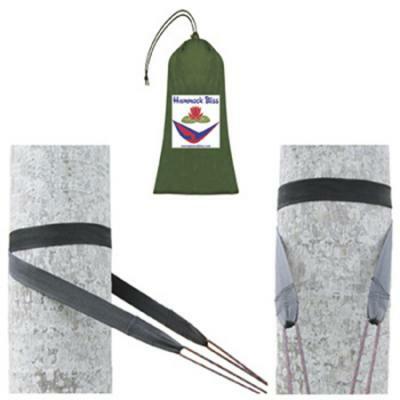 Hammock Bliss Tree Straps are an adjustable tree friendly suspension system & extends the distance for hanging your Hammock Bliss hammock. 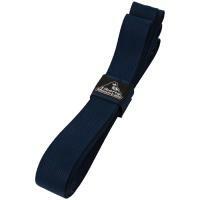 • Made of heavy-duty nylon strapping 65" x 1.5". • Complete with 5" x 3" stuff sack. 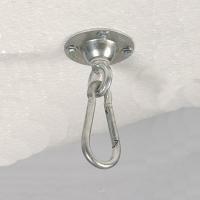 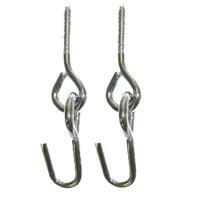 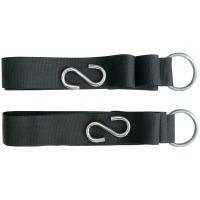 • 2 Straps weigh only 2.5 oz.